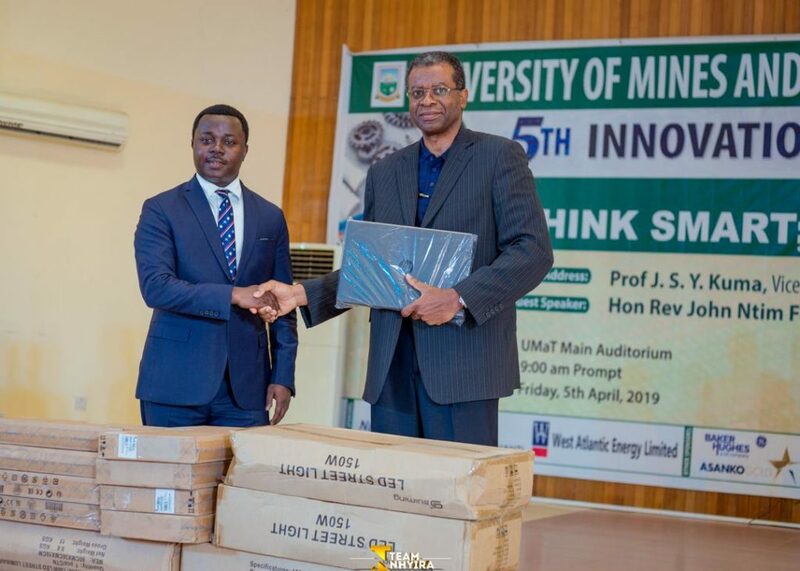 The Member of Parliament for Assin South Constituency Hon Rev John Ntim Fordjour on Friday 5th April 2019, donated 10 Laptops and 20 units of LED streetlights to his alma mater University of Mines & Technology (UMaT), Tarkwa. This kind gesture according to the soft-spoken politician and entrepreneur, is in support of the university’s innovation and entrepreneurship program dubbed the Incubation Hub, which nurtures brilliant and groundbreaking innovations and inventions of students of the University. 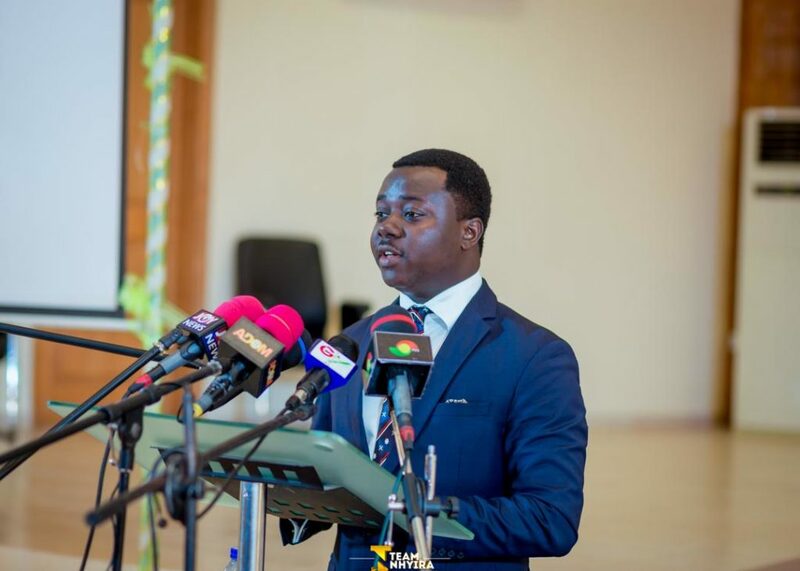 As the Main Speaker at the 5th Innovation and Career Fair of the University, and speaking to the theme ‘Think Smart, Be Innovative’, Hon Ntim Fordjour challenged the students to devise creative and innovative solutions for the numerous problems and challenges evident in health, Education, agriculture, industry and environmental sectors and by so doing, create opportunities of commercial scales in pursuit of the Ghana Beyond Aid Agenda. He also called on the government, corporate bodies and donor partners to support UMaT Incubation Hub and to provide the needed funding to convert the brilliant innovations and inventions into commercially viable products and services. 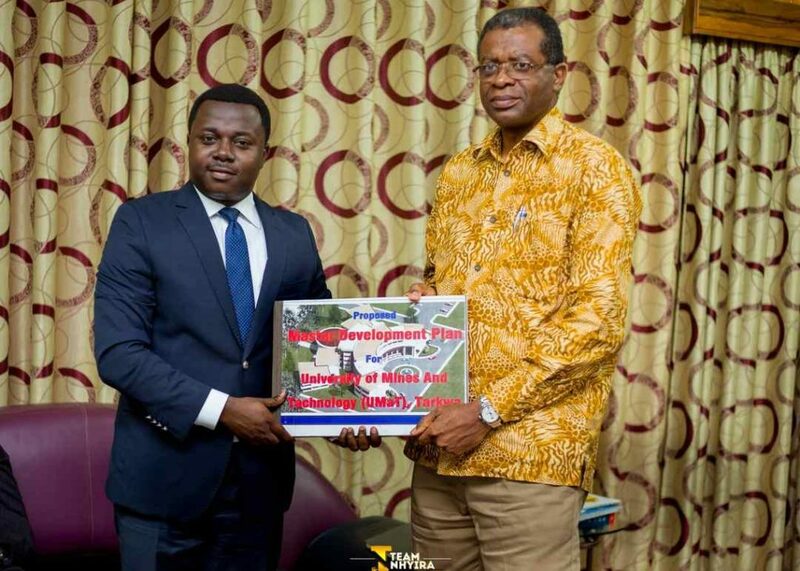 In his expression of appreciation, the Vice Chancellor of UMaT, Prof Jerry S. Y. Kuma who received the donation on behalf of the University, thanked Hon Ntim Fordjour for his trailblazing gesture and commended him for the advocacy taken to rally support for the financing of the ultimate UMaT Master Development Plan which is estimated at $600 million. He assured the alumnus and Member of Parliament that whereas the laptops will be very helpful for the Incubation Hub, the LED streetlights donated will also provide illumination and improve the security of the campus and residential areas.